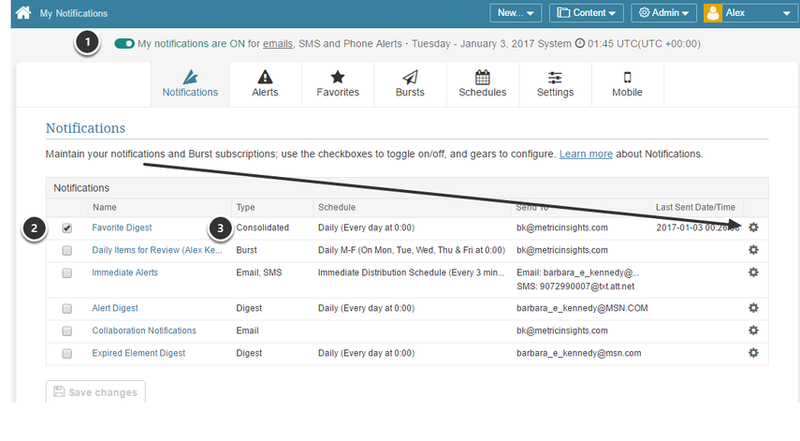 The following steps show how to request a 'daily' email digest to inform you of any changes to elements in one or more of your Favorites digests. 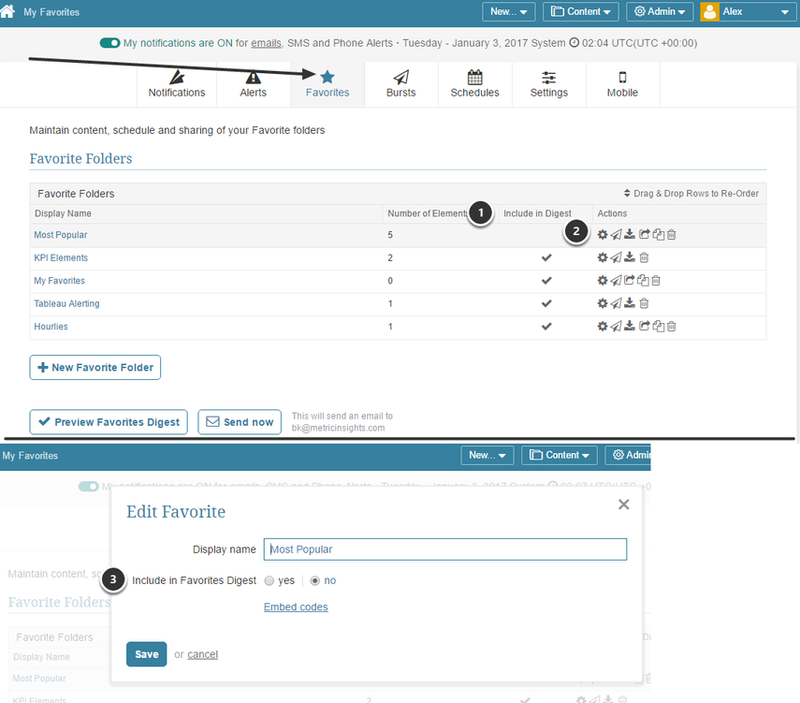 Hover over your name on the Home Page to display the link to the Favorites Editor. 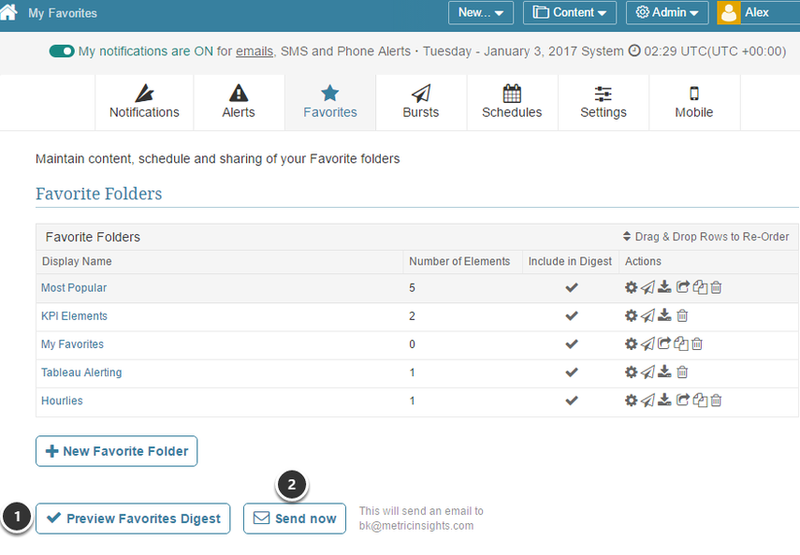 Some or all of your Favorites folders may be already set for inclusion in your digest. There is an indicator for this on the Favorites grid. On the this pop-up, toggle to the correct choice for Include in Favorites Digest? 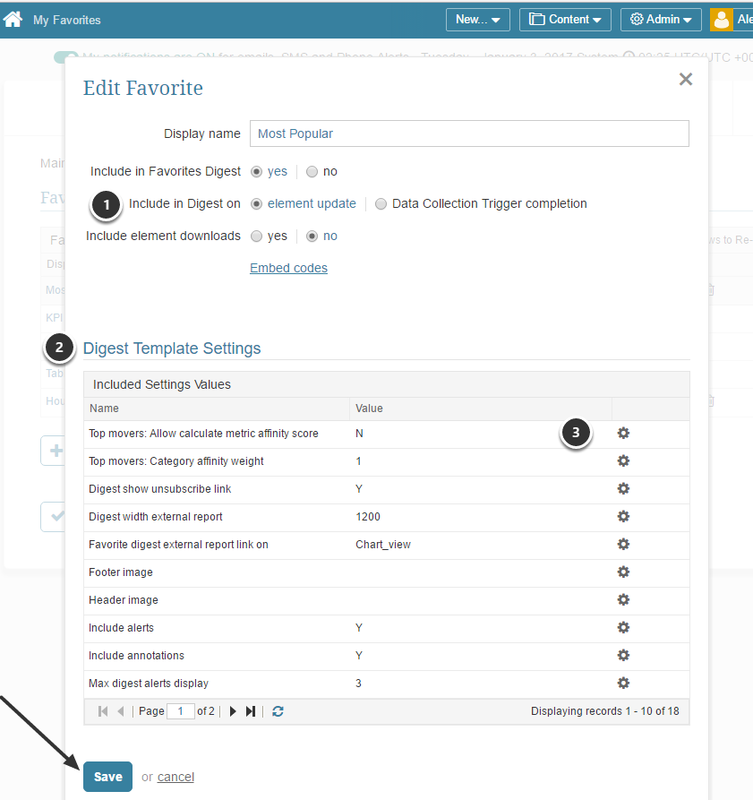 The options displayed here will be based on the Digest template chosen in Step 3. 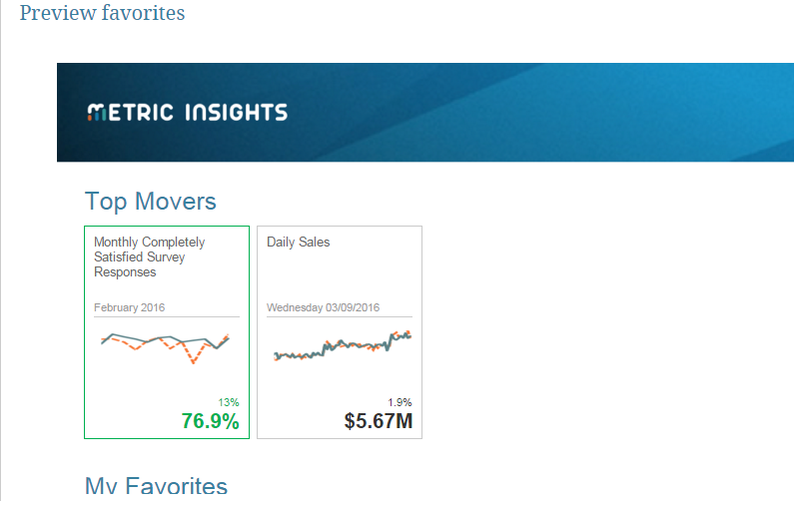 Prev: What are Favorites Digests? 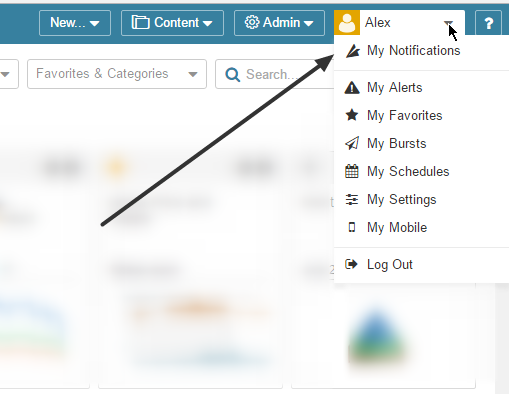 Next: How do I change the order of elements in my favorites daily digest emails?